GT Advanced Technologies Inc., a sapphire manufacturer who won a massive $578 million prepayment from Apple, announced on Monday that it has filed for Chapter 11 bankruptcy court protection. The company said it plans to continue conducting business as usual as it attempts to "resolve its current issues." The company had $85 million in cash as of Sept. 29. Trading of GTAT stock was halted Monday morning in advance of the announcement. Once trading resumed, shares plummeted more than 90 percent. It was revealed in November 2013 that GT Advanced Technology had won a $578 million multi-year contract with Apple to supply advanced sapphire material. 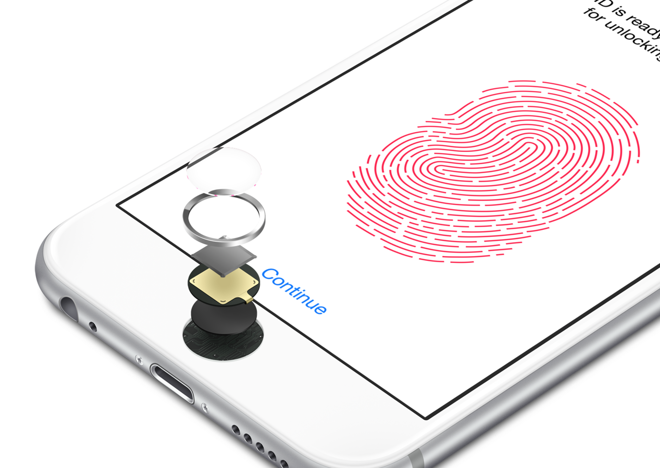 Apple uses sapphire in its iPhone lineup to protect the rear-facing camera, as well as the Touch ID fingerprint sensing home button. It will also be featured in some Apple Watch models when the wrist-worn device debuts next year. Sapphire is a hardened material that is said to be resistant to scratches from all materials except for diamonds. The size of GT Advanced's deal with Apple led to hopeful speculation that the iPhone 6 would feature a sapphire cover, but the reality is the material is too expensive and prone to shattering to be put to use in larger panels. Monday's announcement came with no information on how or if the bankruptcy filing might affect its relationship with Apple. The infusion of cash from the iPhone maker had helped enable GT Advanced to expand, retrofitting a facility in Massachusetts, and also adding new furnaces for expanded production at its operations in Arizona.